If you would like to be placed on a waitlist please CLICK HERE. If space opens up we will notify you. Thank you for all the support! 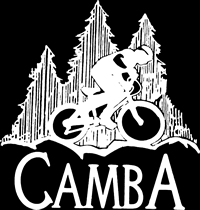 Join us for the first annual CAMBA Women’s Mountain Bike Weekend at Mt. Ashwabay. 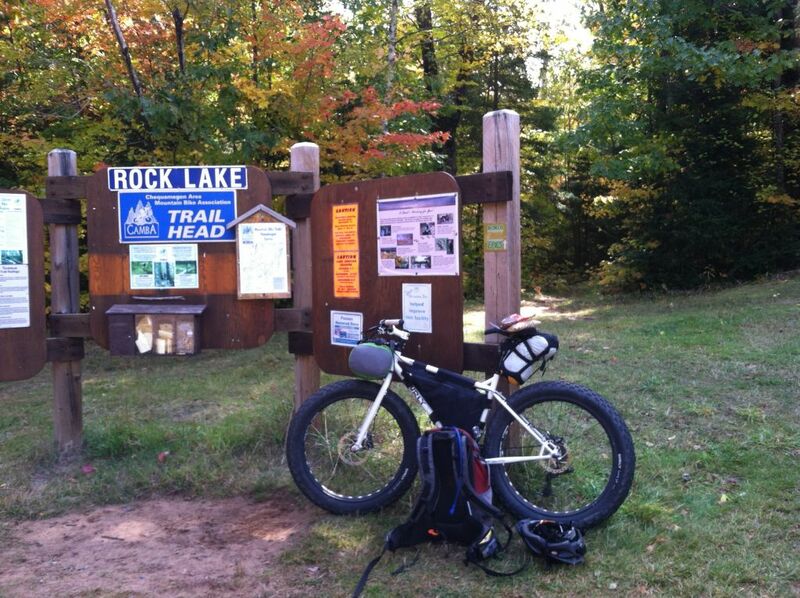 Certified coaches will be teaching beginner, intermediate, and advanced riders of all ages who want to improve their skills on the beautiful and extensive Ashwabay trails overlooking the Chequamegon Bay and Apostle Islands. 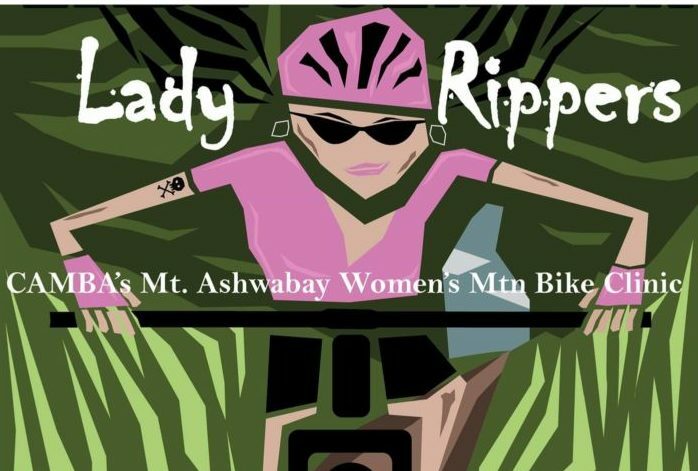 Everyone will have an opportunity to gain confidence and have a great time with a group of women who love riding. Participants will receive swag, breakfast, and coffee each morning, Saturday lunch, and snacks. Limited to 40 participants. All levels are welcome. 4:00-7pm – Gather at Howl Adventure Center to check-in, meet fellow participants, and demo Liv/Giant mountain bikes on Howl’s pump track. Mechanics will be on hand for any bike help and tune-up needs. Island Eats Food Truck will also be there with delicious locally sourced food. Adventure Club Brewing is on site. PLUS CRAFTS! Noon – Lunch at Mt. Ashwabay. Dinner on your own in Washburn or Bayfield. Join in on educational and fun breakout sessions such as basic bike maintenance and repair, how to change a flat tire, suspension set-up, packing your pack, stretching and conditioning, brakes and maintenance, trail advocacy, and overcoming fear. We’ll also have a fun jewelry station from a local silversmith on hand for making your own bike-themed jewelry if you choose! 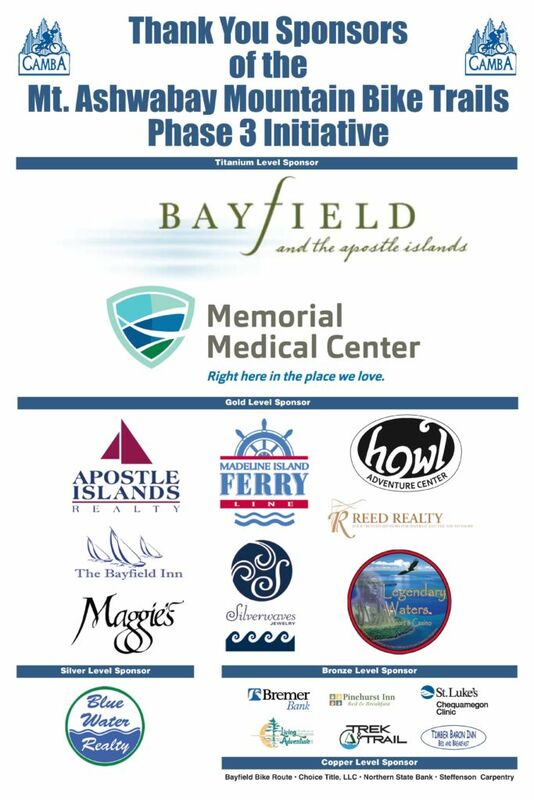 While attending the Ashwabay Women’s Mountain Bike Clinic or in the future when visiting the Bayfield area, pleas be sure to patronize the generous sponsors who help fund the development of the Mt. Ashwabay Trails.